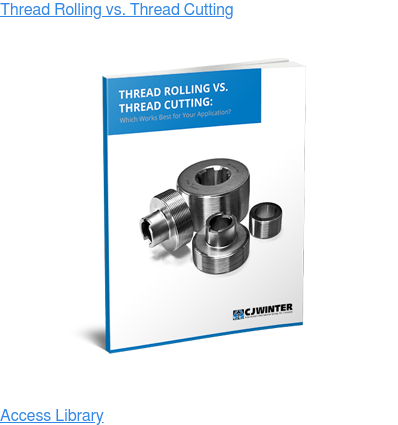 Why Are More Manufacturers Choosing Thread Rolling? 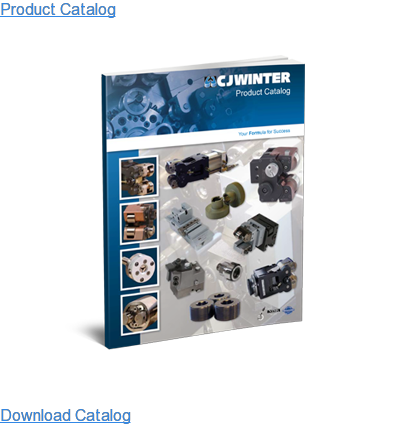 More manufacturers in the automotive, fastener, plumbing, aerospace and other industries are choosing thread rolling over the traditional thread cutting process. Stay in touch with the latest thread rolling updates here on our blog.